Sine wave output and clean energy for computers and all sensitive equipments. 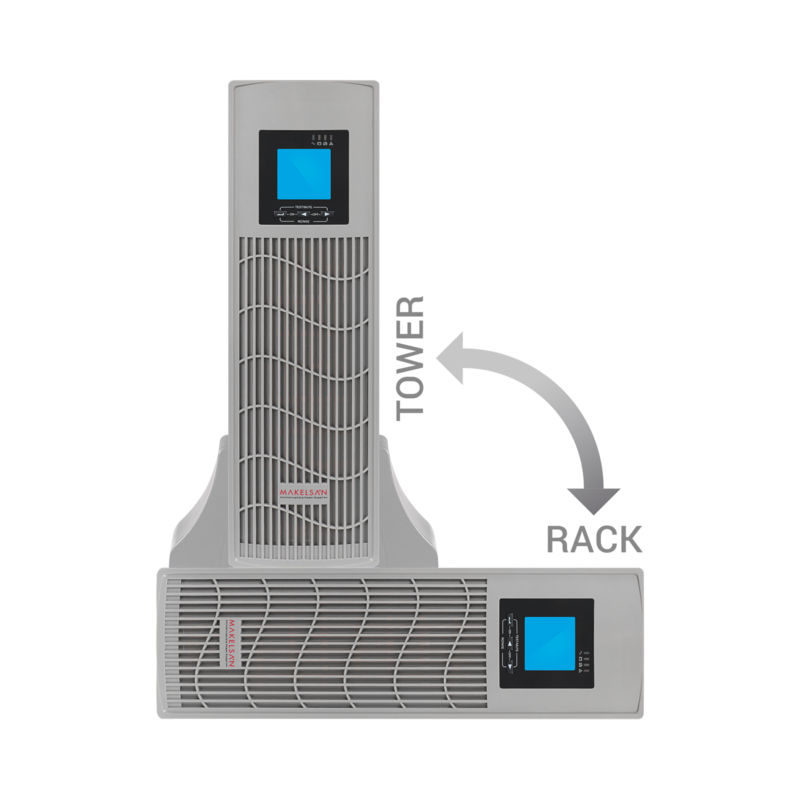 Online UPS protects your equipments from all mains problems. 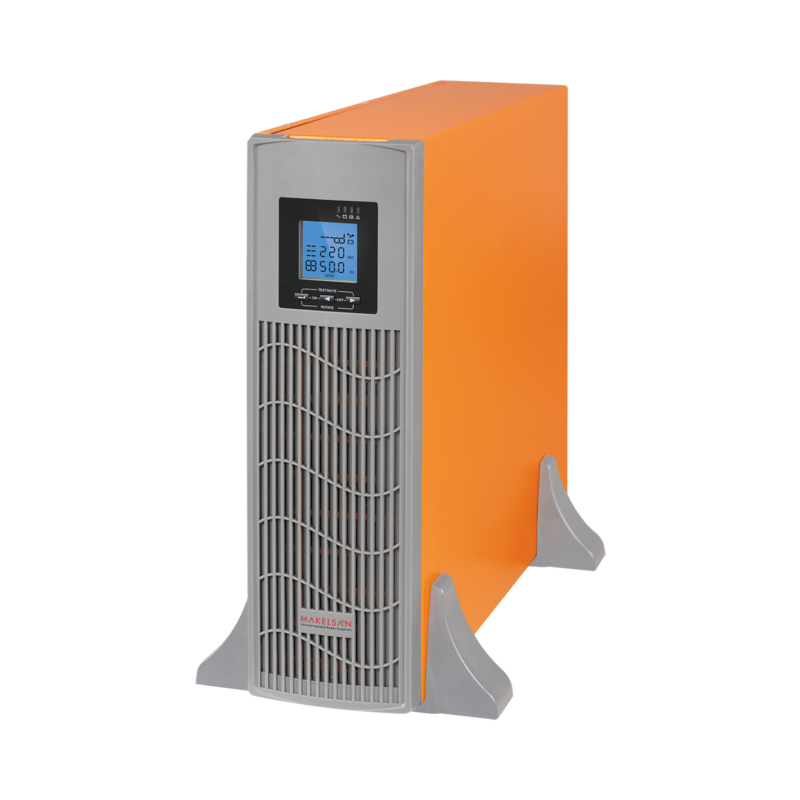 Online UPS can operate with a wide voltage range so that battery power does not need to be used. 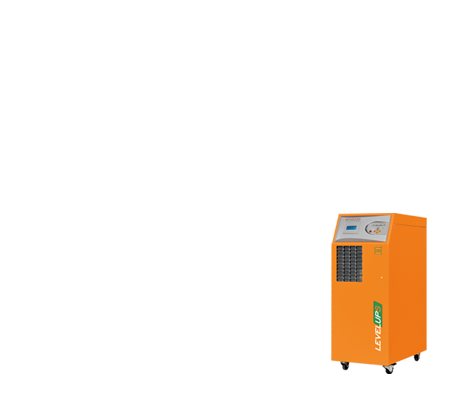 Provides 25% more power at the output in comparison to standard 0.7 power factor UPS systems and supports more sensitive equipments. Ups can start directly in battery mode even without mains. 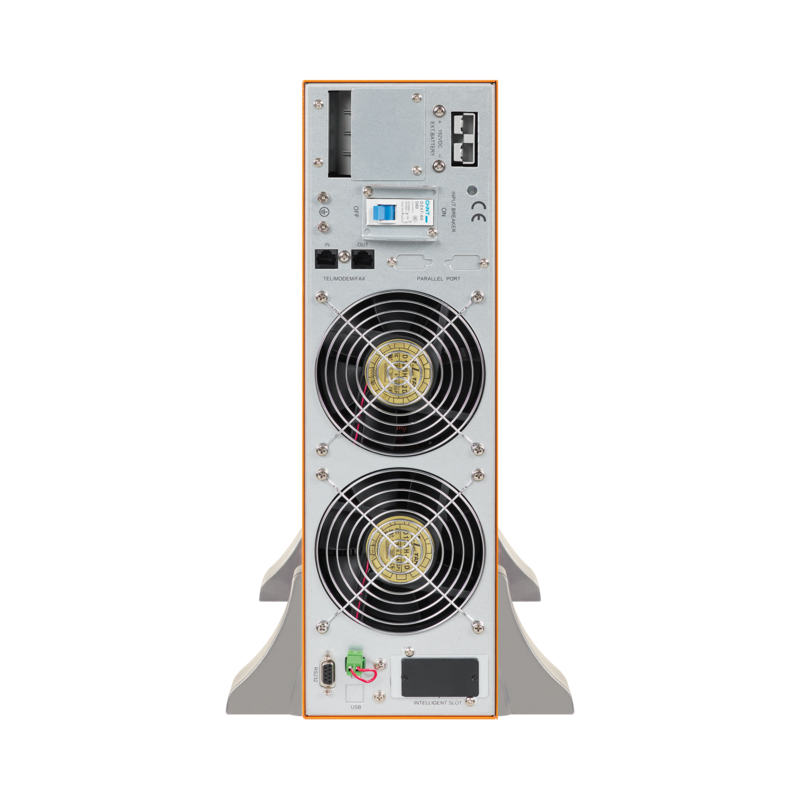 High Performance DSP Microproccessor Technology enables high reliability and availability. To prolong battery life time, Ups adopted with Advanced Battery Management technology which reduces battery maintenance cost and achieves a lower total cost of ownership. Reduces electricity pay out and investment cost. Follow us on have news sent to you by email.